When you want to know something about a business, nothing beats getting the inside scoop from a friend. Word of mouth is the strongest type of marketing simply because people trust their network of friends and family. Businesses put this fact to good use by asking customers for testimonials and interviews. 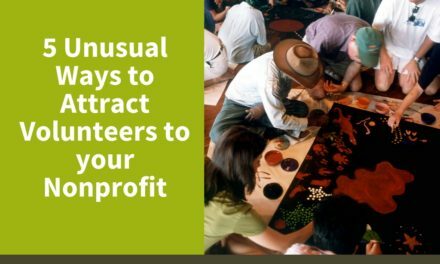 The same tactic can really help your nonprofit by answering questions, alleviating fears and generally creating a positive impression to draw new volunteers. Let’s take a closer look at how testimonials and interviews can work for you. Anytime you can get a customer to put their full name with the testimony, it will carry more weight for people that know them in the community. Without putting pressure on them, you can simply mention that they should be as specific as possible for a great testimonial. Regularly ask for feedback from volunteers. There are several ways to do this, like sending out emails with a link to a survey or using a Facebook poll. If your volunteers aren’t online savvy, you can always have some paper fill-in cards on hand to give out when the opportunity arises. The key is to ask for feedback soon after their volunteer experience so that it is fresh in their mind. 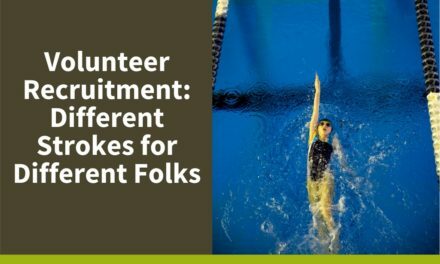 Your chances of getting feedback drop off dramatically during the days following their volunteer experience. An interview has all the great qualities of a testimonial, except that you can ask questions to get feedback on certain areas. Interviews are gold when there are certain questions or issues that you know many potential customers may have about your nonprofit. They are also longer than testimonials and are usually shared in video format. From one interview, you can take several testimonial quotes. First, you need to solidify a plan for recording interviews so that when people agree to give one, you have a streamlined process to put them through. They aren’t likely to agree to an interview or wait around if you aren’t prepared. You will need a camera (a smartphone camera will do just fine), a place with an attractive background and a list of questions that you want to ask. You will also need video editing software, even if it’s just a simple one to cut out mistakes or ramblings. Start asking your most dedicated volunteers if they would be interested in doing an interview. People that are committed to your cause are likely to do an interview if you explain how it will help your nonprofit. Let them know where you want to do it and how long it will take them. You can make it as formal or as informal as you want according to your nonprofit and your interviewee. Once you gather your testimonials and interviews, it’s time to put them to work. 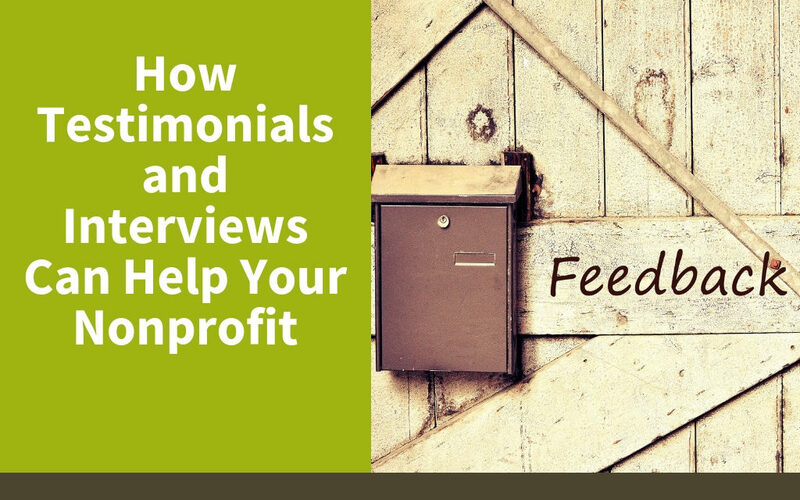 Your testimonials and interviews should have a permanent home on your website. Use your social media platforms to highlight one testimonial or interview at a time with links back to your website. You don’t want to post all of your content on your social media platforms immediately because that will just overwhelm your audience. Take a slow drip approach and put out a testimonial or interview every few weeks. Try to connect with as many people as possible with each piece by tagging the interviewee, with their permission of course. Interviews and testimonials connect with potential volunteers who know the interviewees in the community. Your volunteers’ voices speak louder than yours, and their praise of your nonprofit will effectively convince others to join your cause. 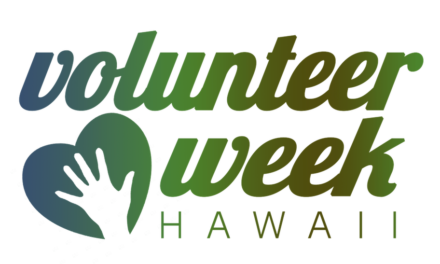 Many volunteers feel positively towards their nonprofit, but it takes your effort to capture their thoughts and spread them to potential volunteers. 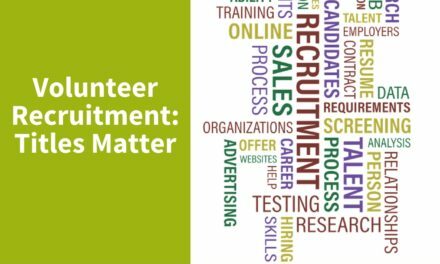 With a plan and passionate volunteers, testimonials and interviews can really help your nonprofit gain volunteers and achieve your goals.